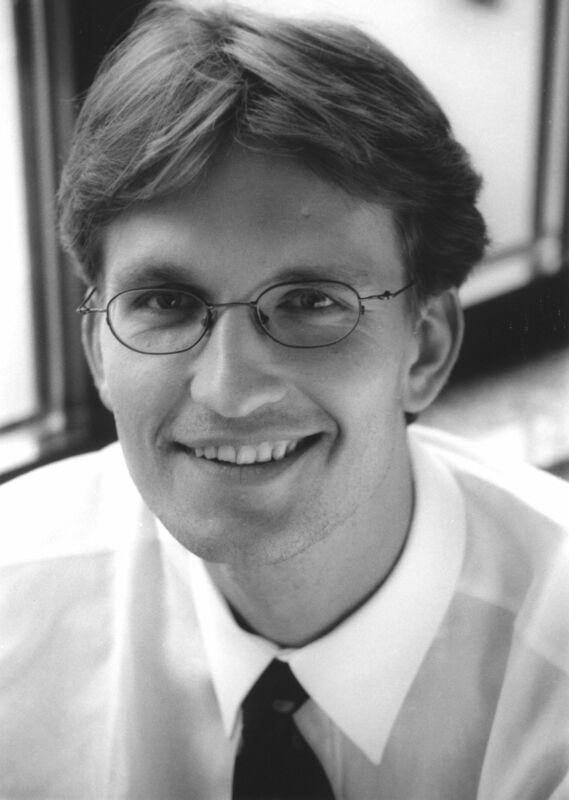 Prof. Dr. Stefan Edlich holds two diplomas (Computer Science and Economics) and is teaching at Beuth University of Applied Sciences in Berlin. He is the author of 12 books including the worlds first NoSQL books. Stefan was a frequent speaker at various IT conferences (JAX, OOP, Frankfurter Datenbanktage (Keynote), NoSQL Roadshow, CRAFT, GOTO, etc.) and helps to organize many conferences mostly around databases, big data and the Clojure language (ICOODB, Distributed-Matters / NoSQL-Matters, GOTO, Euroclojure, :clojureD etc.). Furthermore, he runs the #1 NoSQL Archive and ran the huge Big Data Group in Berlin (2010-2017). From 2014 to 2018 he was a member of BBDC, the national competence center for Big Data. He is a founding member of the Data Science Lab at Beuth HS and in 2017 he become head of Data Science Master at Beuth University (data-science.berlin).